Jawbone has finally revealed that its $180 UP3 activity and fitness tracker will arrive for customers in the US on April 20, several months later than originally planned when the product was announced at the end of 2014. The company said in a blog post that the delay was down to problems with scaling its manufacturing process to meet demand – specifically, some units weren’t up to scratch and weren’t as water-resistant as initially intended. “We sincerely apologize for the delay and frustration that this has caused, and we are deeply grateful for the patience and continued support of our customers,” it said. Customers outside the US will have to wait until “later this year”. 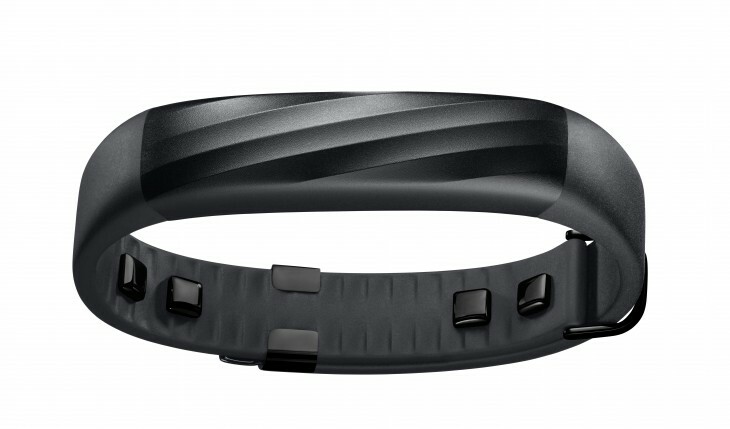 Pre-orders will be fulfilled in the order they were received, and Jawbone expects all buyers to receive units by mid-May – anyone ordering now will get their units after all the pre-orders have shipped. Unfortunately, that’s not quite the end of the matter. As a result of the waterproofing problems, the UP3 isn’t guaranteed for depths of up to 10 meters any more. Instead, it’s resistant to splashes, so it’ll be fine if you’re taking a shower, but it’s no longer suitable for swimming. Naturally, if you’d pre-ordered one for this specifically, you can get a full refund.